We no longer use cassettes to listen music, but I am sure you all must be having your old precious collection of cassettes lying in your store. 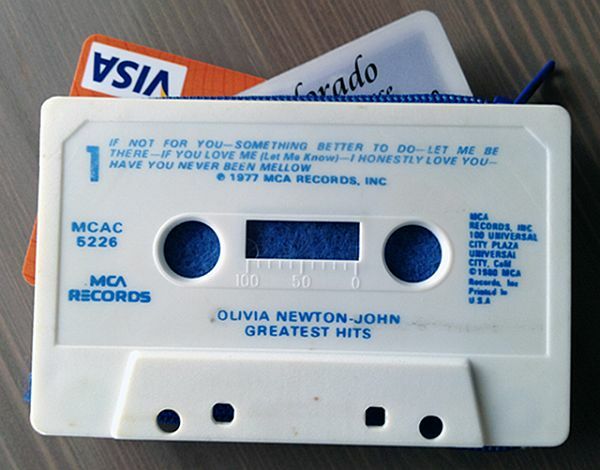 There is no need to store them as a junk when you can put them into a creative use like that of a cassette holder. You need to split open the cassette from middle and slip through a piece of decorative cloth, and it is all set to serve as a cassette holder, you can keep it open or fix a zip in the cloth to make it a closed holder. 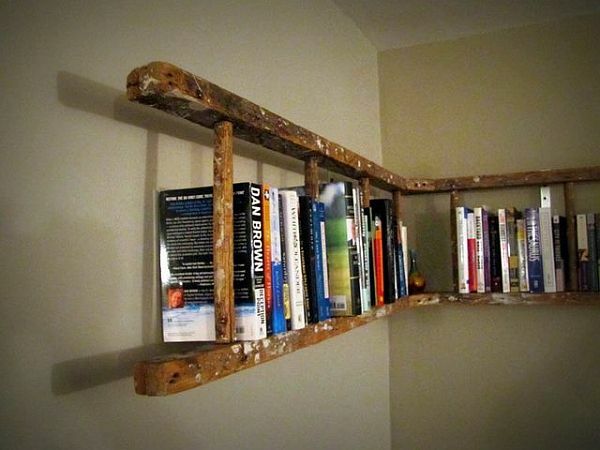 The old ladder lying in your store can serve as a cool rugged bookshelf. Make some additions to the old ladder, like color it, and you can also add some wood to enhance the width of the ladder. Now hang it on the wall and stack the books, it really gives a unique and fun touch to the décor. Are you thinking of throwing your old hats into trash? Well, this could be one big mistake in your life. 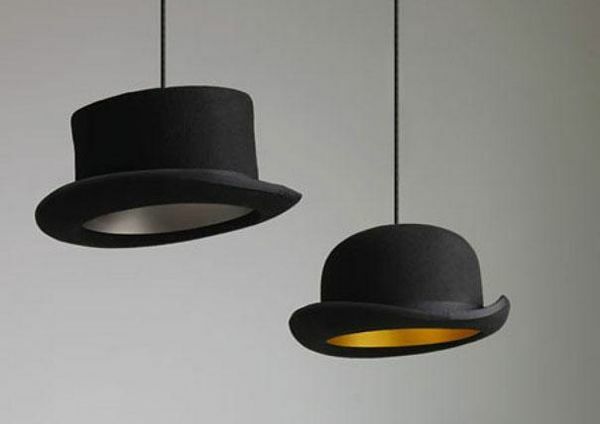 You can transform the old hats into hanging lamps. All you need to do is to make a hole in the center of the hats top and pass through the wire with a bulb. 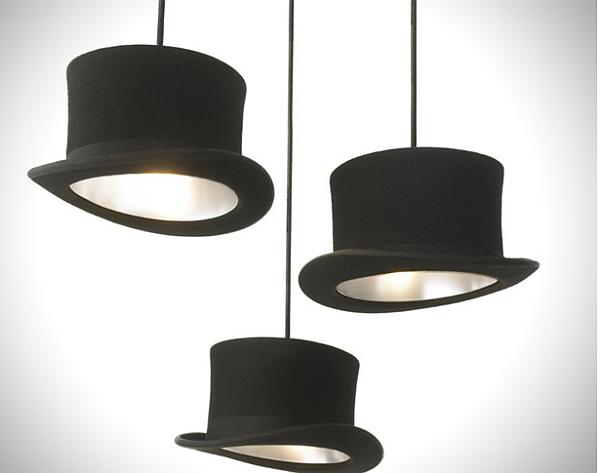 You can use different colored bulbs to make your hat lamp look even more interesting. The tennis rackets wither with time, as in their wires go loose. 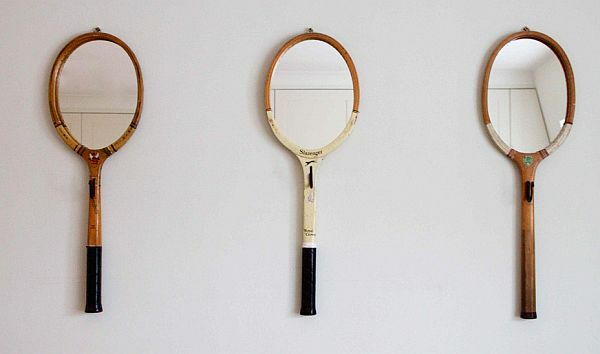 You can transform the tennis rackets that you consider junk into cool looking mirrors. Simply fix an oval shaped mirror in place of the wires, and you can make the handle interesting by painting it in different colors. You need a big plastic bottle and plastic spoons for this project. Stick the plastic spoons without their sticks on the bottle, and cut the bottom of the bottle. 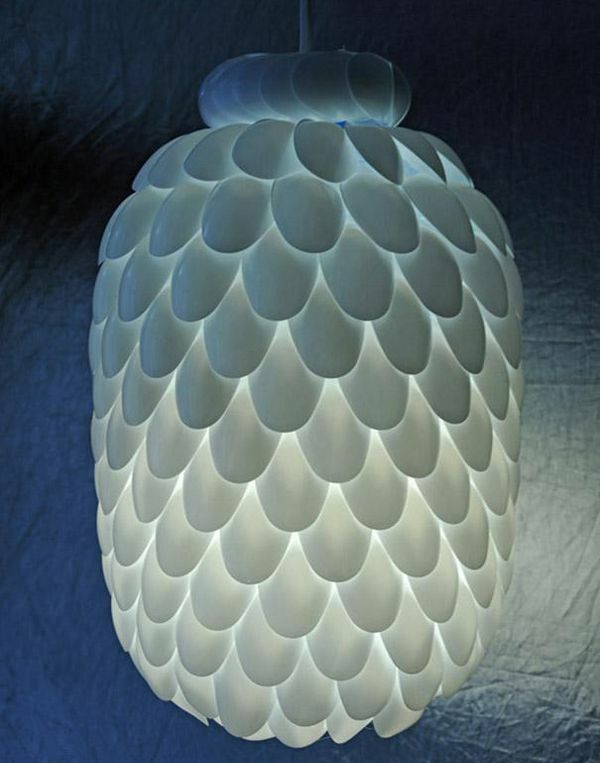 Now pass a holder with bulb and wire through the bottle, and the lamp is ready. It looks amazingly beautiful when it lights. It is pretty astonishing to find out some incredible ways that can put even junk also to such a creative use. Such ways are very helpful to save the planet off the landfill sites.